I’m just not sure I could get into a book where they “change history” about the Holocaust. I’m teaching Night to my 9th graders currently and that would just way blow my mind too much. 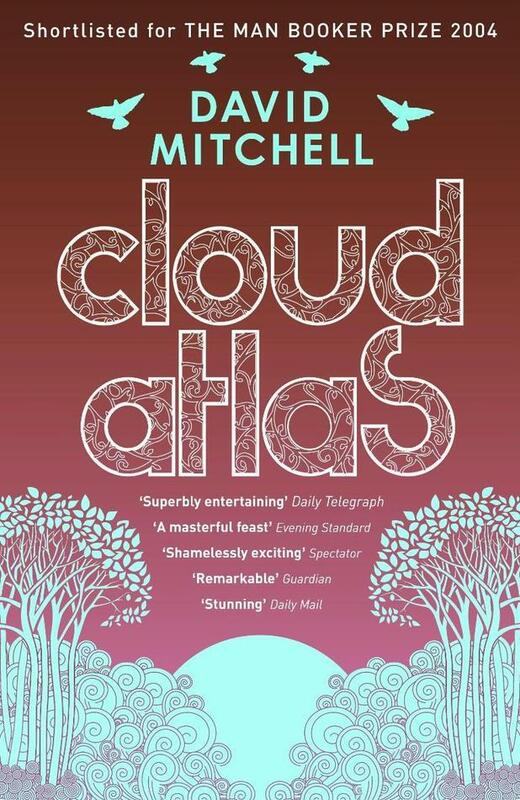 I think everyone I’ve ever talked with about Cloud Atlas is in love with Frobisher. He’s such a great character! 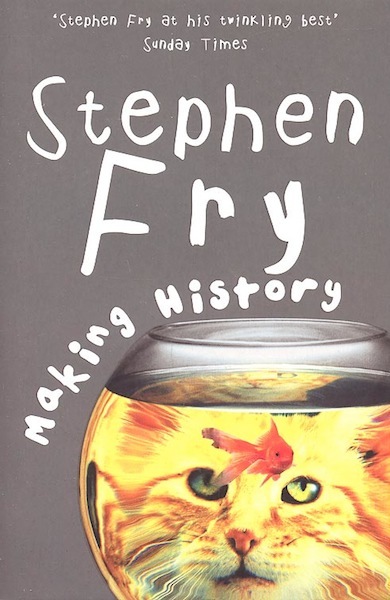 One of my friends hates the whole ‘what if?’ conceptual element to history, and he had to stop half way through Fry’s novel out of sheer frustration. 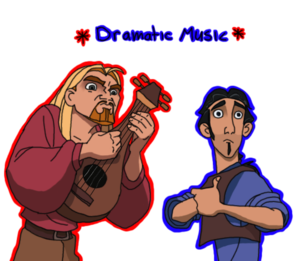 That being said, he is very easily frustrated, so probably isn’t that reliable a critic! Frobisher is genius – though I wish I could hear his final sextet. Impressive reviews. 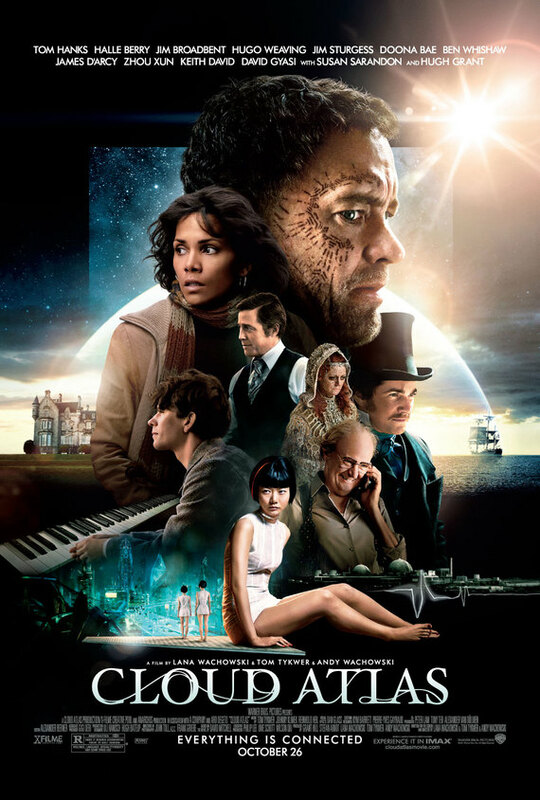 (Unlike you) I loved Cloud Atlas while also thinking that (like you) it didn’t entirely work. I’ just glad that there is a place for someone like David Mitchell: talented, with a huge imagination and the ambition in scope to bring his ideas to life. I’m half way though reading Richard Ford’s latest book – Canada. And I’m loving it so you might want to give that a go. And I had a moment of mini-inspiration this afternoon which might inspire a mini-post later this week so watch out fort hat too! Ooh, that sounds good, thanks a lot. Also being inspired by your ‘top 34 books’ post, of which I’m ashamed to say, I’ve read barely any! Looking forward to reading the mini-post. I haven’t seen the film yet… but I plan to soon. They’ve obviously had to take a slightly different approach but I’ve heard good things about it. And as for my ‘favourite books’ list – well I’m sure I’ve probably read very few of the books that would be on your list! But if it inspires you to check any of them out, then great. P.S. I just re-read my last comment and realised that I didn’t say that the inspiration for the mini-post came from reading Canada… that makes more sense now!